What Are Color Spaces, and Which One Should I Choose? Whenever you take a photo, your digital camera’s sensor captures information about the colors coming in from the outside world. 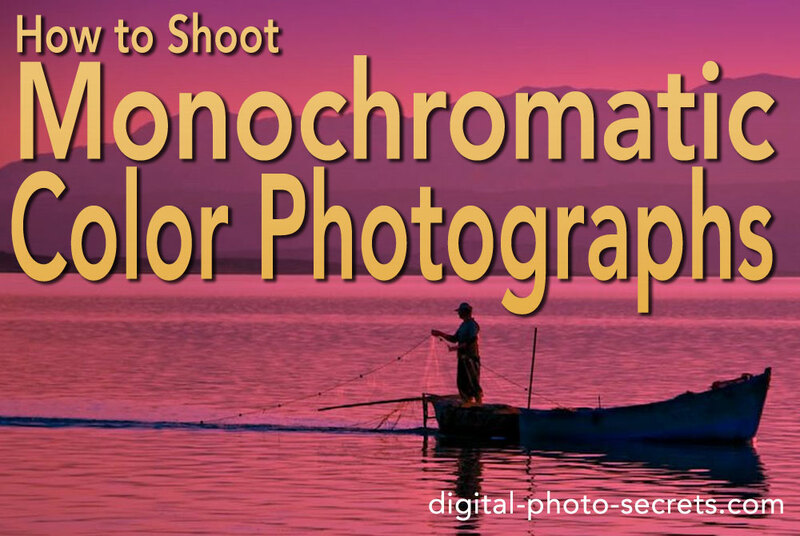 What most people don’t know is that you can choose the level of color detail your camera records. 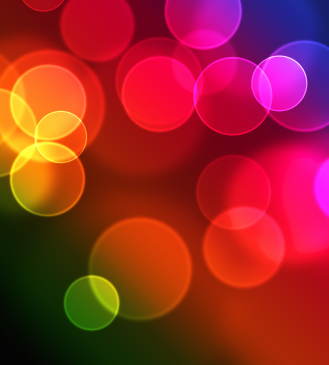 A bigger color space captures more colors than a smaller one. In this article, we’ll take a look at some different color spaces while asking ourselves one important question. Does it really matter? If you think about it, there is a nearly infinite amount of ways you can mix different colors together. If you add just a little more green here or there, you’ve got a new color. Take away a bit more red, and you’ve just invented yet another color. I think this is the best way to think about color spaces. Bigger ones have more combinations of colors than the smaller ones. 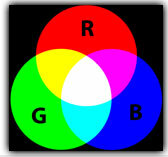 The sRGB color space. Image courtesy of Wikipedia. 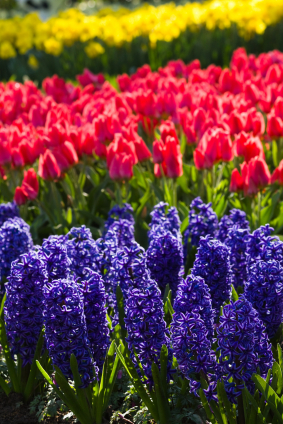 Color spaces are named by their primary colors. That’s where you get the RGB (Red-Green-Blue), sRGB, and CMYK (Cyan-Magenta-Yellow-Black) color spaces. 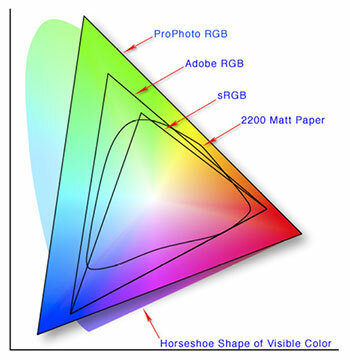 If you take a look at the color chart up above, the triangle represents the sRGB color space, which is the one used on most cameras, computer monitors, and printers. You’ll also notice how the sRGB color space fits into the total visible spectrum, which is the larger rounded triangle shape. Like I said earlier, this larger space contains all of the different possible combinations of blue and green, red and blue, green and red, or all three. Every color space fits into the larger map of the different color combinations. A comparison of CMYK and RGB color spaces. Image courtesy of Mosaic Design Services. You may have also heard of a term called gamut. 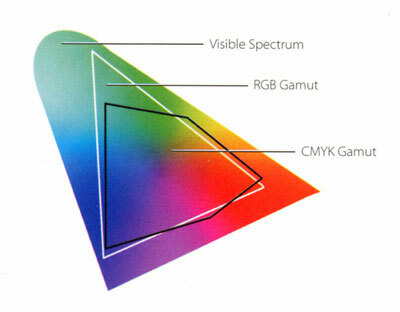 The gamut simply refers to the color spaces themselves. In conversation, you would say something like, “the CMYK gamut does not include all of the colors of the RGB gamut. Some colors are out of gamut.” Try that out at a cocktail party. I’m sure you’ll go home with someone (your ride). In an effort to improve image quality at the professional level, companies have been working on printers, monitors, and cameras that can handle bigger color spaces. Two of those spaces are the Adobe RGB and ProPhoto color spaces. If you have a look at the diagram below, you can see how they stack up against the standard RGB (sRGB) color space. sRGB vs. Adobe RGB vs. ProPhoto RGB. As you can see, they’re clearly bigger. They include the entire sRGB space itself without (are you ready for it?) excluding any colors in its gamut. If you have your camera set to JPEG for file processing, there’s a pretty good chance it is using the sRGB color space. 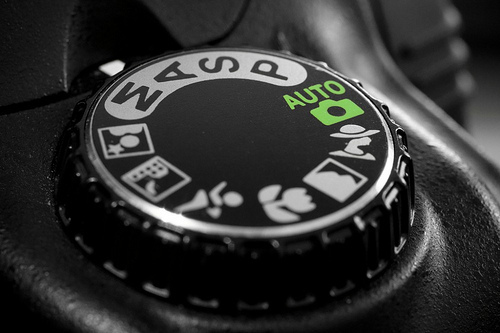 Some cameras allow you to shoot Adobe RGB or ProPhoto RGB JPEG images, but you’ll need to enter that setting manually. They do this because it makes it easier for you to print your photos at your local print shop. Just a quick aside here. Most commercial printers (like your local pharmacy) use the sRGB color space. They can’t even print your photos directly from the memory card unless they are in this format. 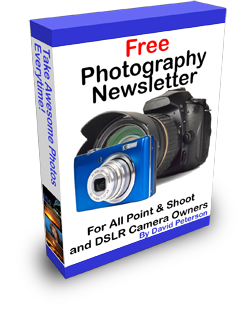 So, if you want the convenience of printing directly from the card, shoot in sRGB. If you shoot in the RAW format, you get to choose which color space you want to use later on in post-processing (when you’re at your computer using Photoshop). 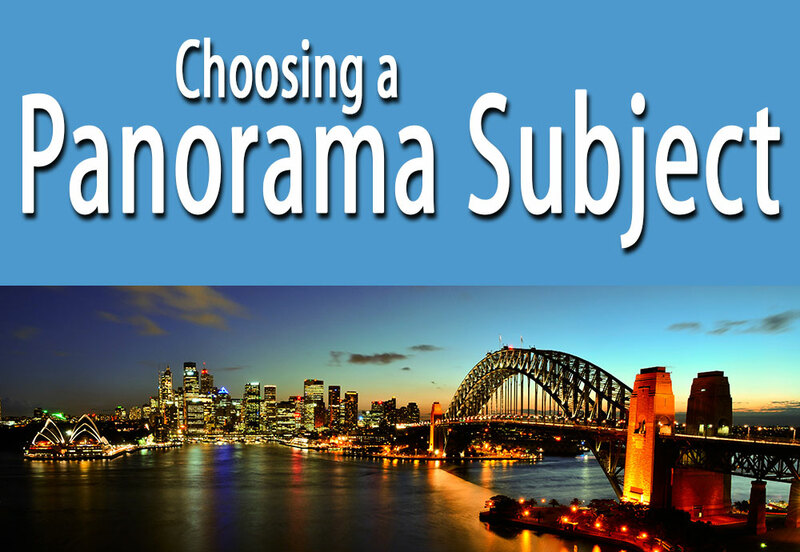 This is the best possible choice for professional photographers who have access to high-end monitors and printers that can actually do something with the extra color information. 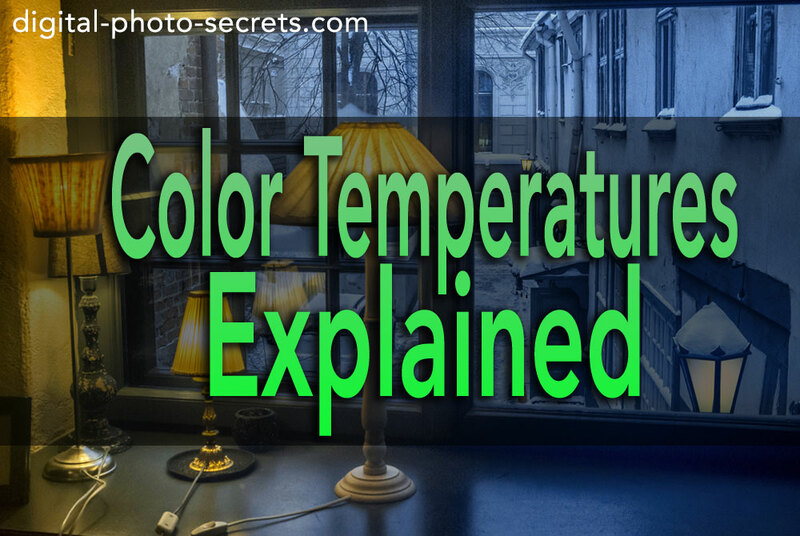 If this description fits you, you probably already know what a color space is and why it is important. Unless you’re a high end photographer with some very demanding clients, there really is no need to work in a bigger color space. You can’t buy an affordable computer monitor or printer that works in the Adobe RGB or ProPhoto RGB color spaces. The industry standard is sRGB (hence the name). Most people viewing your photos on the web won’t be able to see all those extras colors, even if you took every precaution in the world to deliver them. To work in those color spaces would be like building a luxury hotel for ants. Don’t get me wrong. It’s an interesting hobby. It just doesn’t do much for most people. Of course, all of this could change with some new product announcement, so it pays to stay informed. If monitors that operate in the Adobe RGB or ProPhoto RGB spaces become standard, then it just makes sense to start taking photos for those monitors. At the current moment, the world remains in a relative “stone age” when it comes to colors. Don’t shoot for the pros. Shoot for the typical consumer. James Wilkinson you are so right. 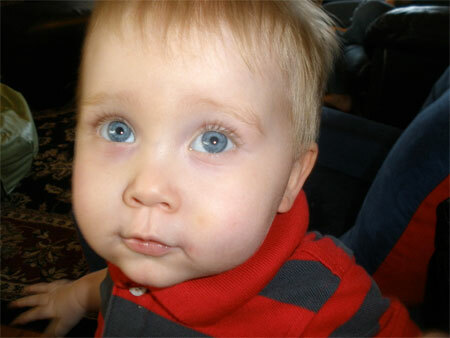 "Were in a similar situation with colors. You cant buy an affordable computer monitor or printer that works in the Adobe RGB or ProPhoto RGB color spaces. 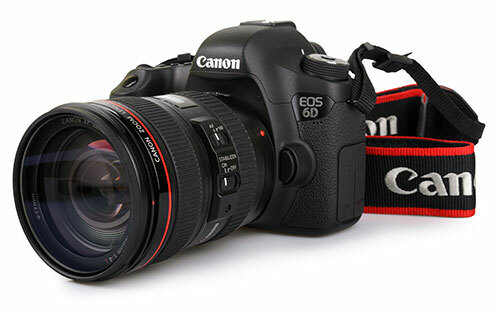 The industry standard is sRGB (hence the name). Most people viewing your photos on the web wont be able to see all those extras colors, even if you took every precaution in the world to deliver them". That's true if producing images for the internet only. Any photo quality printer (Epson, Canon, HP, ....) will soon show up the deficiencies of the sRGB standard. 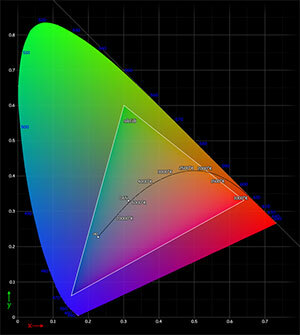 The sRGB color space is adequate for screen display such as for the internet etc. as the monitors used for display are low resolution, screen resolution is usually seventy two pixels per inch. Some are set for ninety six pixels per inch, still low resolution displays. 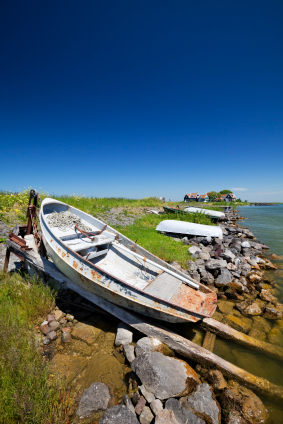 Good quality 'Photo' printing is usually three hundred or three hundred and sixty pixels per inch, and really never wants to drop below one hundred and eighty pixels per inch when pushed to extremes. As James Wilkinson says, it's best to use the widest colour space available and convert down when required for the less demanding displays. thue smallest push to improve skin colors , for exemple, makes a mess and gets further odd results! my stone age eye get lost!! "Dont shoot for the pros. Shoot for the typical consumer." Really? Like "don't try to do better, just keep sucking"? This is a horrid article. People need to learn that you should edit in the highest color available, and export to smaller spaces WHEN NECESSARY. For example, keep you imaging from the RAW files in ProPhoto or Melissa RGB, then export to aRGB for print, which all my printers can handle, as well as my display with 10-bit/channel color. Then, if needed, export to sRGB for web display. 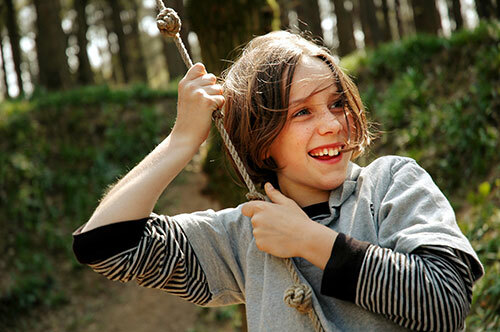 Good article with good explanations. The graphs are useful for illustrating the different color spaces available. One point worth mentioning that I didn't see was what happens if you process your images using something like the AdobeRGB colorspace (because, you know, you want to preserve the widest color gamut possible) AND you then try to share your images with others. Most image viewing software will be unable to render the colors correctly and your beautiful images will look muddy and dull. Use any colorspace you want but publish in sRGB unless the recipient wants or requires a more rich colorspace. Just FYI.